If your business relies on tourists travelling off the familiar track to get to you, then a solid digital voice is how you’ll attract them. The family-run business, Eldee Station is 56 kilometres from Broken Hill and earns its business by being authentically rural. To maintain the buzz from winning the Inland Tourism Awards in 2015 and 2016, and the four NSW Tourism Awards, owners Stephen and Naomi had plans on expanding into other industries. 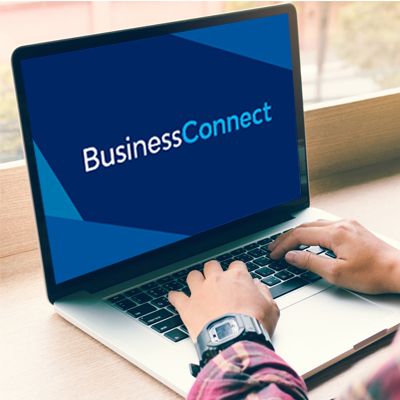 Engaging with Business Connect gave this Aussie outback business the help they needed.